Special ladies cut with a lower rise and a special cut in the hips & thighs. 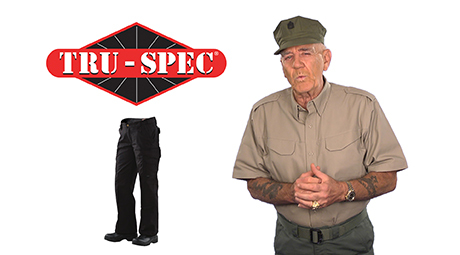 Built with the same features as the men's 24-7 Series® Tactical Pant with an engineered dimensional fit that is just right for on-duty or off-duty wear but with a woman's features in mind. 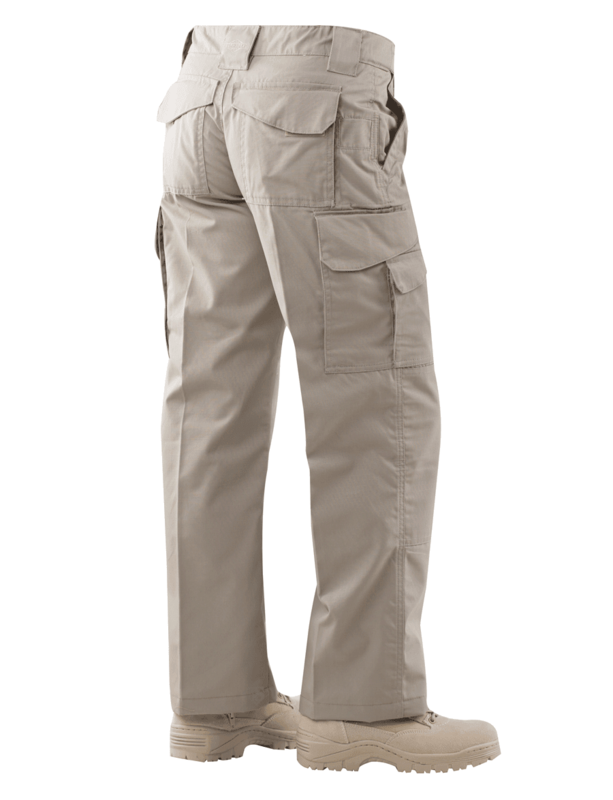 With features like a comfortable slider waistband, deep cargo pockets that are designed to accommodate a concealed weapon and reinforced knees that are designed with special pockets for inserting pads, these pants cannot be beat for utility or comfort. 6.5oz. 65/35 polyester cotton rip-stop fabrics are DWR water repellent coated. Special women's cut with a lower rise and a special cut in the hips and thighs. Built with the same features as the men's 24-7 Series® Tactical Pant with an engineered dimensional fit that is just right for on-duty or off-duty wear but with a woman's features in mind. While the quality of material and number of pockets was great, the pants were very uncomfortable to wear. They ride too low for me, the crotch is uncomfortably short and they gape open at the back when I crouch down. Would love if these pants came in a high waist option. I ordered 4 pair of these to wear in Afghanistan. The material is too heavy for the weather. I don&#39;t wear them because they ride a little low when you sit and are too short in the crotch for me. They don&#39;t have enough give. I bought several from Duluth for women that are perfect and very comfortable. I just wish they had as many pockets as these. I love these pants. I liked the way they looked on the admin girls at my previous job and tried a pair on for fun. 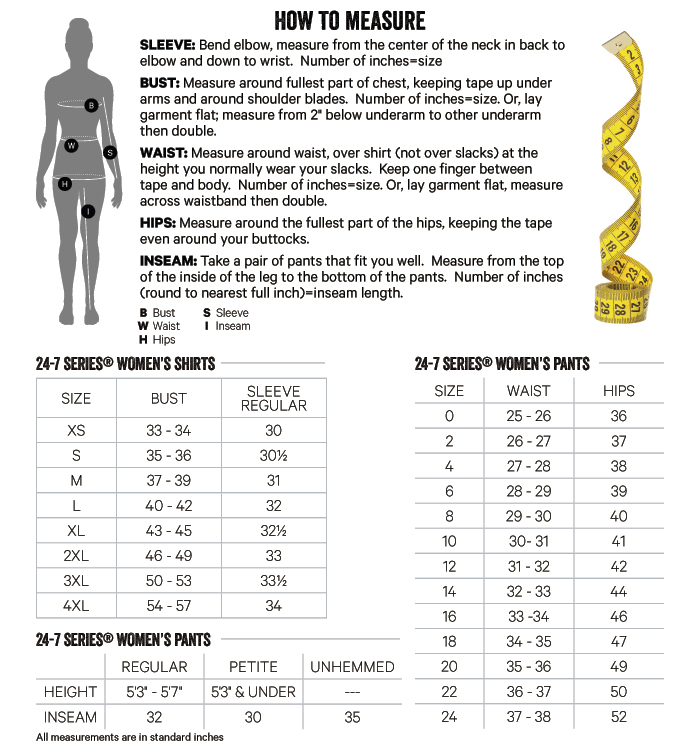 The fit is perfect! I know that 5.11 is the thing in LE but they just don&#39;t fit a girl with hips right. I can move in these and they are comfortable in training scenarios or on Fridays when I&#39;m stuck at my desk. Love the fit, and really love the slider waistband. I&#39;m an industrial mechanic and all the pockets are incredibly handy for tools and small parts. Highly recommend. Very well made pants. I&amp;#39;ve had these pants in the past for a EMS program at school, and now I need more for the police academy. What I love is that Tru Spec caters to females by having pants specifically made for females. 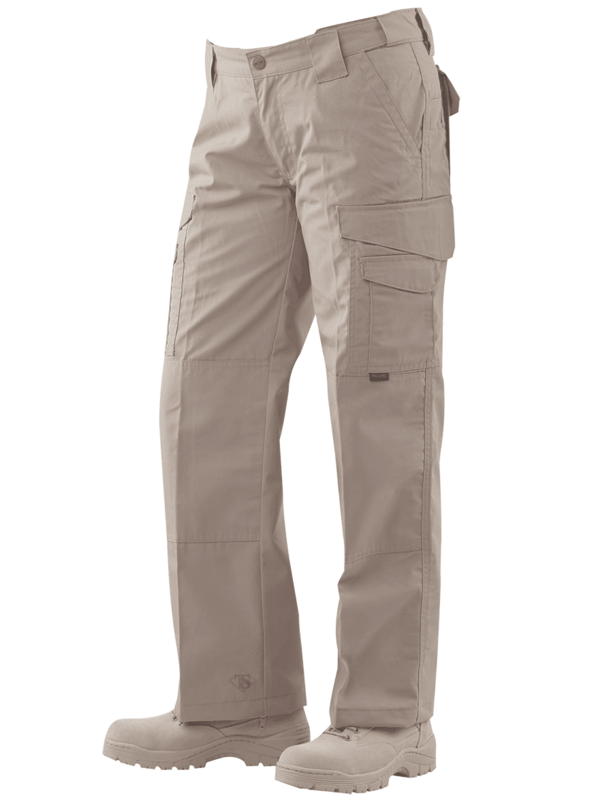 These pants have a lot of functionality with all the features and pockets and the elastic part in the waistband makes them so much more comfortable. My last order came in very quickly and I will surly order more products from this company.